If you’re eating breakfast now is your last chance to turn away. 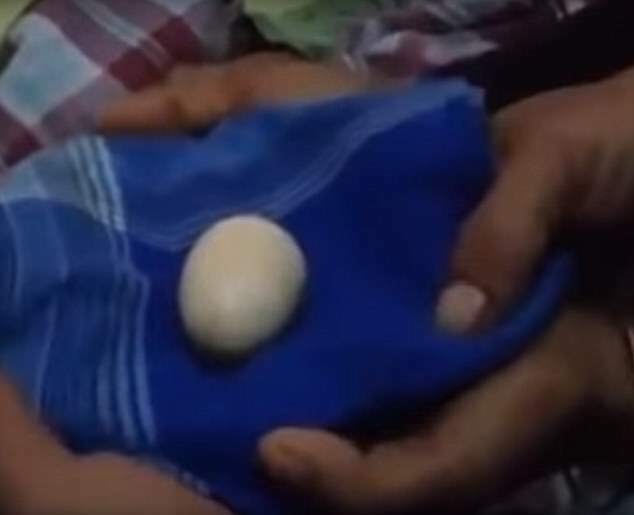 A teenage boy has claimed to have laid 20 eggs in the past two years, completely baffling doctors. Akmal, 14, from Gowa in Indonesia says he has been regularly laying eggs since 2016. When cracked open Akmal’s father claims the eggs laid by his son appear to be either all yolk or all white. 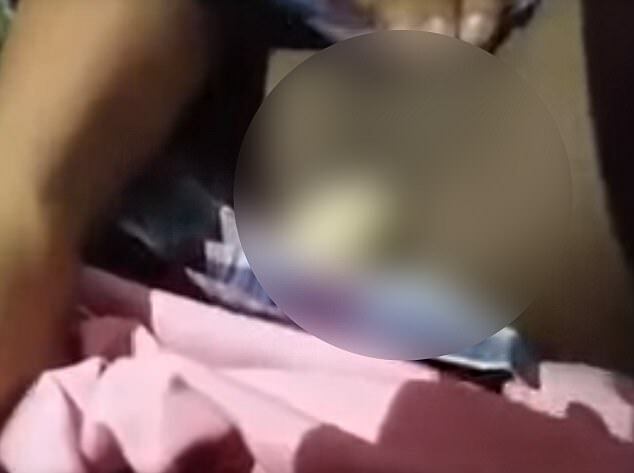 The 14-year-old has been repeatedly hospitalised for his condition, and recently laid two eggs in front of doctors. But doctors are baffled by his condition, saying its ‘impossible’ for eggs to form inside the human body, the Daily Star reported. Doctors have quarantined the teenager to study his condition at Syekh Yusuf Hospital in Gowa.